Zionism is a Jewish nationalist movement that has had as its goal the creation and support of a Jewish national state in Palestine, the ancient homeland of the Jews (Hebrew: Eretz Yisraʾel, “the Land of Israel”). A religious variety of Zionism supports Jews upholding their Jewish identity defined as adherence to religious Judaism, opposes the assimilation of Jews into other societies, and has advocated the return of Jews to Israel as a means for Jews to be a majority nation in their own state. The term “Zionism” was coined in 1890 by Nathan Birnbaum. Its general definition means the national movement for the return of the Jewish people to their homeland and the resumption of Jewish sovereignty in the Land of Israel. Since the establishment of the State of Israel in 1948, Zionism has come to include the movement for the development of the State of Israel and the protection of the Jewish nation in Israel through support for the Israel Defense Forces. From inception, Zionism avocated tangible as well as spiritual aims. Jews of all persuasions – left, right, religious and secular – formed the Zionist movement and worked together toward its goals. Disagreements in philosophy has led to rifts in the Zionist movement of the years and a number of separate forms have emerged, notably: Political Zionism; Religious Zionism; Socialist Zionism and Territorial Zionism. From Zionism to Palestinianism: The Great Christian Betrayal! It was in 1894, when Hungarian Jewish reporter Theodor Herzl followed the Dreyfus Affair in Paris, it took him no time to realize that anti-Semitism was alive and well. 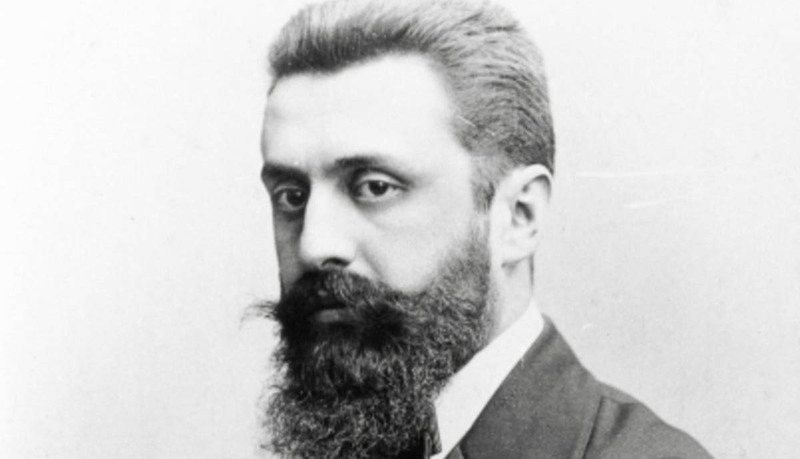 Herzl was shocked to hear “Death to the Jews” on the streets of Paris. Napoleon might have been friendly to the Jews of his time, yet the “Jewish Enlightenment”, also known as the Haskalah, was mostly a failure. Convinced that the Jewish people needed a state of their own, Herzl published his booklet Der Judestaat (The Jewish State) in 1896. In that small but visionary piece of work, he envisioned Eretz Yisrael and though he received a lot of criticism for it, was convinced that even though hardships and obstacles populated the journey, “Palestine” was the destination. Theodore Herzl, while not the originator or of the concept of Zionism, was definitely the visionary, catalyst, and leader of political Zionism. Ernst Pawel, in The Labyrinth of Exile: A life of Theodor Herzl, explained: “he brought to it leadership, organization and a unique blend of fantasy and practical realism, but his most important contribution by far was the messianic image of himself, his stature in the eyes of the Jews and in the eyes of the world 1“. And so it was, in 1897 and not without struggle that Herzl organized the First Zionist Congress. As President, he convened six more until 1902. It was in Vienna, in 1897, that he said almost prophetically: At Basle I created the Jewish State. In five years, perhaps, and certainly in fifty, everyone will see it 2“. Add 50 to 1897 and you get 1947…the rest is history! 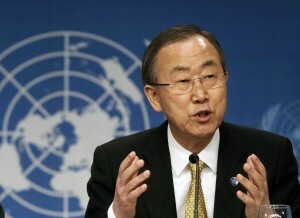 He also quickly realized that Zionism was a purely political movement in search of sustainability. A morphing into a more practical Zionism was becoming necessary. It eventually led to the birth of “Cultural Zionism”, appealing to a wider spectrum within the Jewish community of that time. Two key players were Ahad Ha’am 3 (Hebrew for “one of the people”) whose vision as the father of cultural Zionism was: “A Jewish state and not merely a State of Jews” and Eliezer Ben-Yehuda who had emigrated to Israel in 1881 and dedicated the rest of his life–not without hardship–to the rebirth of Hebrew as a modern tongue 4. But as political, practical or even cultural as it might have become, it could be argued that Zionism was, before anything else, a biblical concept. In a sense, we can also say that God was the first Zionist. 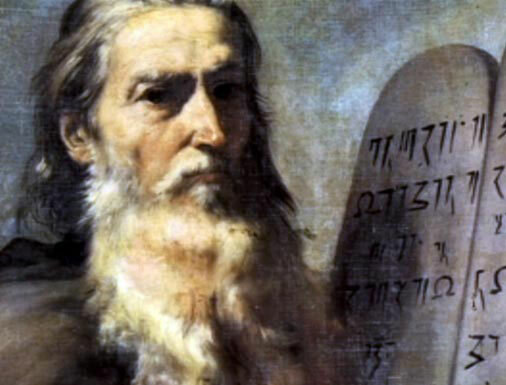 He created the Jewish people to whom He gave the Torah (Exodus 20) and the Land “from the river of Egypt as far as the great river, the river Euphrates” (Genesis 15). It was only a matter of time before Bible believing followers of the Messiah would support and pray for Eretz Yisrael, becoming a group within Christianity, known as “Christian Zionists”. While the biblical concept of supporting the existence of Israel and the Jewish people goes back much further, It was again, Theodor Herzl who might have used the term “Christian Zionist” for the first time in 1896. It is also believed, according to Edward Flannery amongst others that the re-birth of Israel in 1948 as well as its growth, had quite a bit to do with Christian Zionists. He stated that “without Christian Zionism, it is highly unlikely that the present State of Israel would have come into being so rapidly as it did 5“. Christian Zionists have always varied theologically, yet they all maintain a common ground when it comes to certain essentials about Israel and the Jewish people. They all have a vested interest in Eschatology (the biblical study of the last days). They see a clear biblical distinction between Israel and the Church, they believe in the physical return of the Jewish people to Israel, the rebuilding of the Temple and Israel coming to faith in Messiah, amongst other things. For at least the last 100 years, Christian Zionists have been the one arm of the Evangelical church that maintained a very friendly, positive attitude towards Israel and the Jewish people. Most Israeli Prime Ministers since 1948, have recognized the friends they had within Christian Zionist circles. Unfortunately, the tide is changing. Christian Zionism appears to be dying worldwide. To be sure, Israel hasn’t lost all of its friends within the Evangelical ranks. Additionally, Messianic Jewish believers, regardless of their acceptance or lack of by the Jewish community at large, do support Israel unconditionally. I am one of them. This changing tide is known as “Christian Palestinianism” and will turn into a tsunami if nothing gets done. 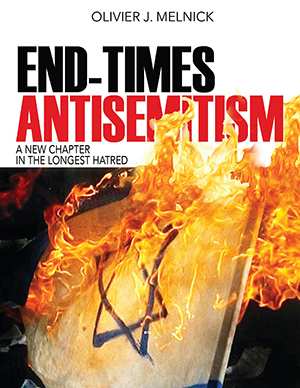 It has already swept a large number of Evangelicals into questioning, disliking AND rejecting any kind of Zionism. Christian Palestinianism is Christian anti-Zionism, and as such it must be confronted. In her book Eurabia: the Euro-Arab Axis released in 2006, Jewish author and activist Bat Ye’or almost prophetically calls it “Palestinian Marcionism”:”The Christian policy that would eliminate the Jewish source of Christianity by suppressing the link between the Hebrew Bible and the Gospels represents an old and lingering trend, always opposed by the Church. It was first formulated by Marcion, a second-century Byzantine priest of pagan background who was strongly influenced by Gnoticism. Today, Palestinian Marcionism (Palestinianism) paves the way for the Islamization of the Church as it prepares mentalities for an Islamic replacement theology…and encompasses the whole paraphernalia of traditional antisemitism“6. While Bat Ye’or would claim that Christian Palestinianism is quite ancient –and to an extent she is correct–others such as British scholar Paul Wilkinson see the modern movement as being about 20 years old. He would posit that the modern founder of Christian Palestinianism is Naïm Ateek who started the movement in 1994 when he founded the Palestinian Ecumenical Liberation Theology Center known as SABEEL. Some of the major proponents of Christian Palestinianism today are leaders such as Naïm Ateek or Elias Chacour. But more importantly, the torch of anti-Zionism is being passed down to people who used to be Zionists or at the very least not anti-Israel. 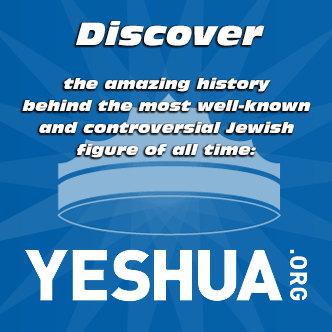 These include British vicar Stephen Sizer who describes Zionism as a “devious heresy”, Professor Gary Burge of Wheaton College in Illinois, or even Liz Hybels (wife of Chicago area Willow Creek mega church senior pastor Bill Hybels). There are many more names I could add to this list. A tragic example of this destructive ideology is the movie Little Town of Bethlehem (2010) painting the portrait of three men who wanted peace and reconciliation in the region: an Arab Muslim, an Israeli Jew and a Palestinian Christian. They promoted their views of reconciliation against all odds. Really, who would disagree with that? The same can be said for a more vocally Christian project known as With God on Our Side, directed by Porter Speakman Jr. and endorsed by Tony Campolo and Vice President of World Vision, Steve Haas. It has also received rave reviews from Christianity Today. Christian Palestinianism is Replacement Theology on steroids! With any vestige of the Jewish roots of Christianity eradicated, Israel and the Jewish people will become irrelevant and this is a risk we cannot afford to take! Evangelicals who moved from Christian Zionism to Christian Palestinianism are putting Israel and the Jewish people at risk. Are they no longer reading their Bibles to believe in such lies as Yeshua being the first Palestinian? How can they biblically validate Palestine? Christian Palestinianism is Christian anti-Zionism which is Christian anti-Semitism in disguise. This shift from Israel to Palestine in the Christian psyche really is a slap in the God’s face and a grave altering of His Word. This is indeed the “Great Christian Betrayal” and I tremble at the idea that these people will one day answer to God and have absolutely no logical explanation for how they treated the “Apple of His Eye”. 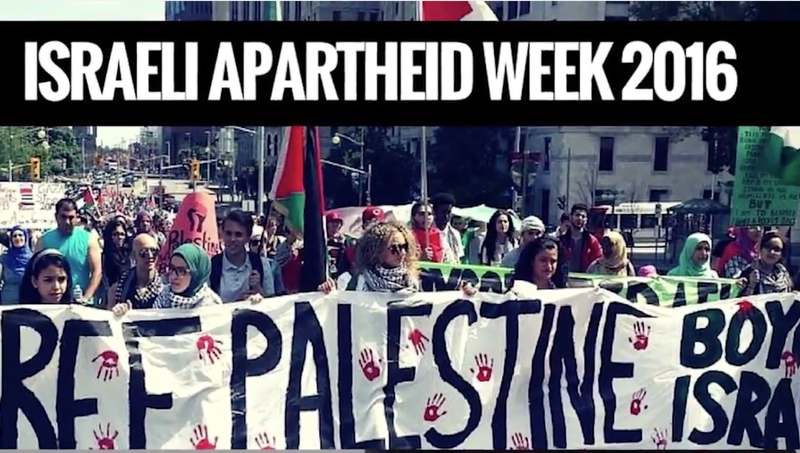 What we can AND must do, is support Israel’s right to exist and right to the land. Israel is the only ray of hope in the Middle East as the only true democracy. The number of Israel’s true friends within Evangelical circles is dwindling down. We are becoming a minority, yet one of our members is God Himself, and that, I can live with! 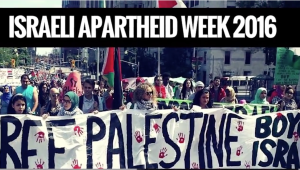 Being pro-Israel doesn’t mean that one is anti-Palestinian, sadly, the opposite is seldom true! 1. Pawel, Ernst: The Labyrinth of Exile: A Life of Theodor Herzl (Farrar, Strauss & Giroux, New York, NY, 1989) Page 3. 2. Eban, Abba: My People: The Story of the Jews (Random House, New York, New York, 1968) Pages 335-337. 3. Ahad Ha’am, The Jewish State and Jewish Problem, trans. from the Hebrew by Leon Simon 1912, Jewish Publication Society of America, Essential Texts of Zionism. 4. St. John, Robert: Tongue of the Prophets (Wilshire Book Company, N. Hollywood, California,1952) page 266. 6. Bat Ye’or, Eurabia: The Euro-Arab Axis (Teaneck, NJ: Fairleigh Dickinson University Press, 2006), p. 213.